The project, managed by the Association of Polish Cities and co-financed by the EU Fund “Europe for Citizens”, includes creation of a web page commemorating the deportations and publishing resources from both public and private collections, publication of a book and new, local boards for the Expellees 1939 exhibition. So far, the exhibition has toured 20 Polish cities, and more are planned, both in Poland and in Germany, in the years 2014-2016. In each city that we visit with our EXHIBITION we activate VOLUNTEERS: mostly young people and representatives of local associations, media and opinion-making bodies. We hope that the deportations of Polish citizens from land incorporated into the Third Reich will become, through our actions, a TOPIC OF DISCUSSION AND CIVIC REFLECTION in the cities we visit in Poland and all over Europe. We are planning to arrange cultural events (film screenings, discussion panels, exhibitions) addressed to all the inhabitants of the cities. At the same time, we will be trying to get the attention of schools from which we will recruit volunteers, and where we will organise workshops (on historical event documentation techniques, working in small teams, editing materials). Volunteers will search for information and stories about deportations and other significant events from the occupation period in their immediate neighbourhood, by talking to their grandparents, neighbours, searching collections of local museums and archives. We will also run CONSULTATIONS and ON-LINE TRAINING SESSIONS increasing the historical, journalistic and artistic competences of the VOLUNTEERS. The volunteers’ work will yield recordings (mostly videos) and copies of documents and photographs. Out of these records we will create a website that will also serve as a communication tool for participants in the project. Together with the volunteers we will also create local boards that will become permanent elements of future editions of our exhibition. On the basis of the volunteers’ documentation, in each of the cities we will select up to four people, witnesses to history, whose testimonies will be recorded by a professional filming team and broadcast on TV. 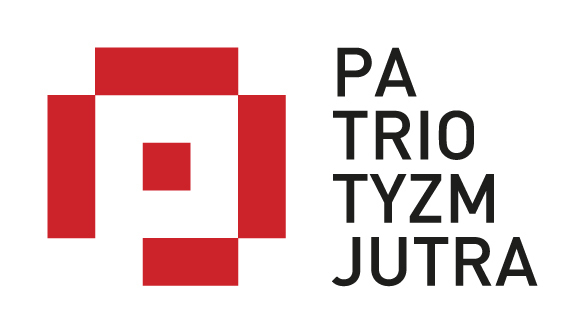 We are performing our actions under the auspices of Polish Television – Program 1 TVP SA and TVP Poznań.